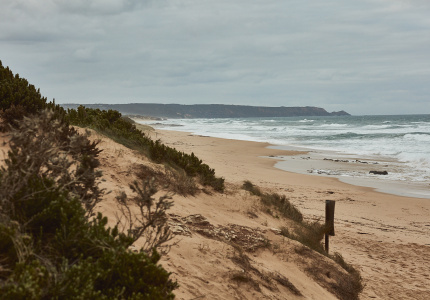 Produced by Broadsheet in partnership with Visit Victoria. 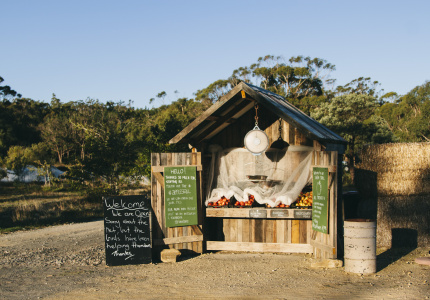 Explore this peaceful wine region, then cosy up by a log fire to sample the fruits of your winery rounds. 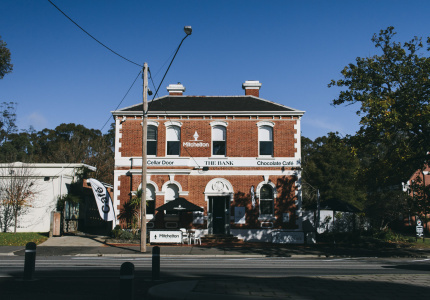 Just a 90-minute drive from Melbourne, Heathcote is the quiet achiever that punches above its weight among Victoria’s more vocal wine pockets. 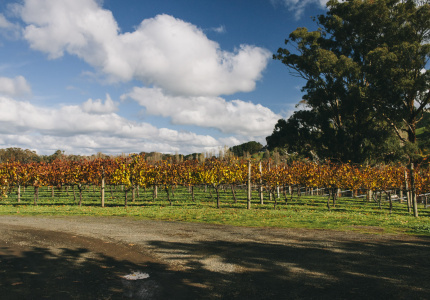 It’s home to around 40 passionate producers who make some award-winning drops, with a particular focus on red wine. 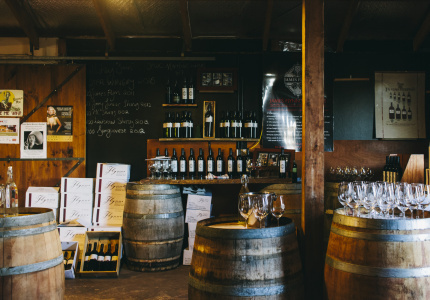 The cellar doors are generally small, family-run operations, set in rustic sheds and heritage buildings. Weekends are the perfect time to knock on their doors and sample their fine drops. The focus is on shiraz in the Rhône Valley style. Full-bodied and spicy, this red drop thrives in Heathcote’s mineral-rich soils and warm climate. Other Mediterranean varietals have more recently been added to the mix, with many of the town’s wine growers experimenting with sangiovese, grenache and tempranillo. The town also produces a handful of whites, including riesling, chardonnay, viognier and marsanne. 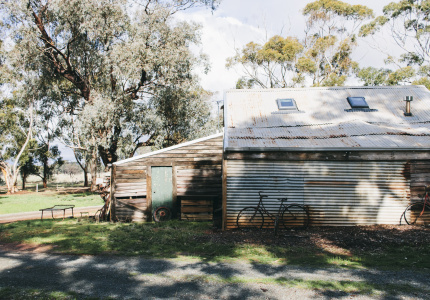 Heathcote is a place to enjoy a long lazy lunch between cellar-door hops. 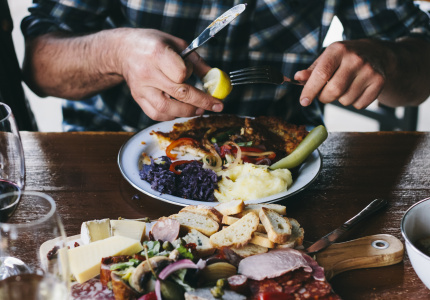 Many of the wineries also champion local providores, so you can gather a bounty of provisions for a cheeseboard dinner to enjoy next to the fireplace. 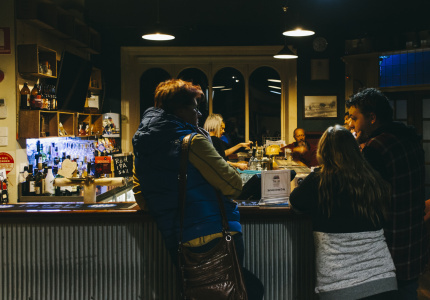 Alternatively, classic pub vibes meet craft brews at the Tooborac Hotel & Brewery, while off-the-beaten-track cafe Heathcote Harvest is a true embodiment of the paddock-to-plate ethos. Three op shops sit on the main drag if you enjoy a rummage, and the mini gorges of Pink Cliffs are tucked up the back streets if you’re more natural-world-minded. 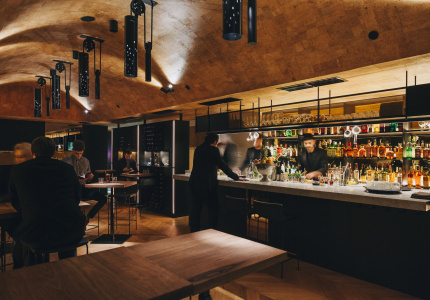 From a wild-rabbit pub pie to a paddock-to-plate salumi board, hearty dishes round out the region’s excellent liquid offerings. Forget the farm-to-table model. Here it’s more like backyard-to-table. 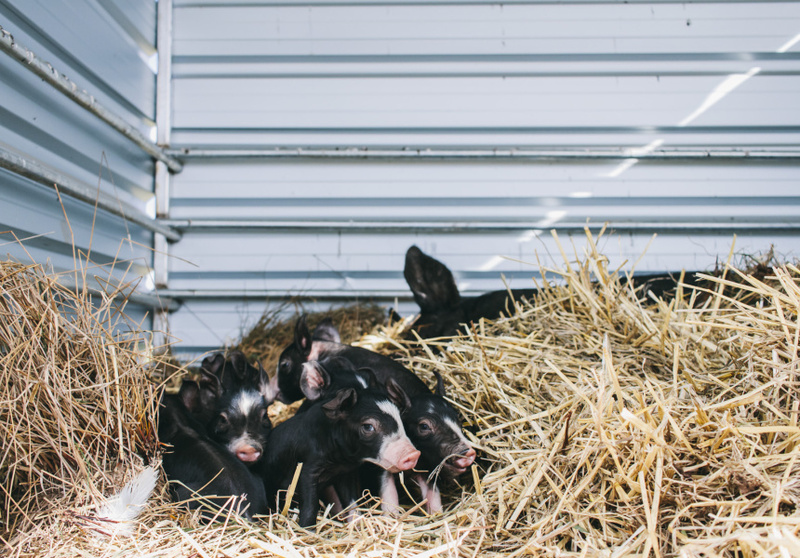 Third-generation regenerative pig farmers making beyond free-range smallgoods. 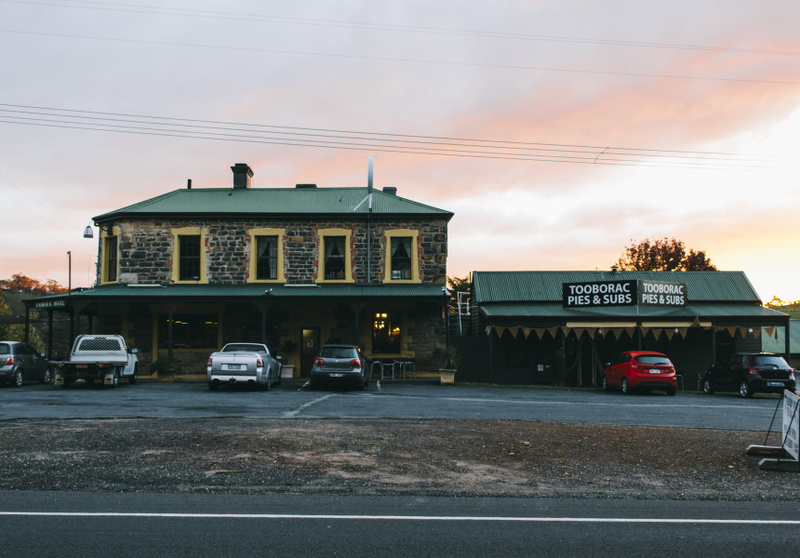 Pies and craft beer in a bluestone pub that dates back to 1857. Wine tastings and couverture chocolate, with a side of pizza. 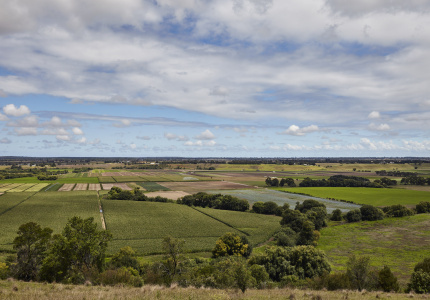 Heathcote is known for its shiraz, but its mineral-rich soils also deliver some surprising whites. There’s a craft brewery too, perfect for punctuating all that cellar-door action. Crisp whites, complex reds and produce-driven lunches. 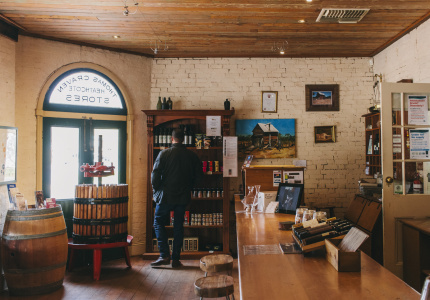 Hearty lunches and wine tastings in a cosy historic setting. 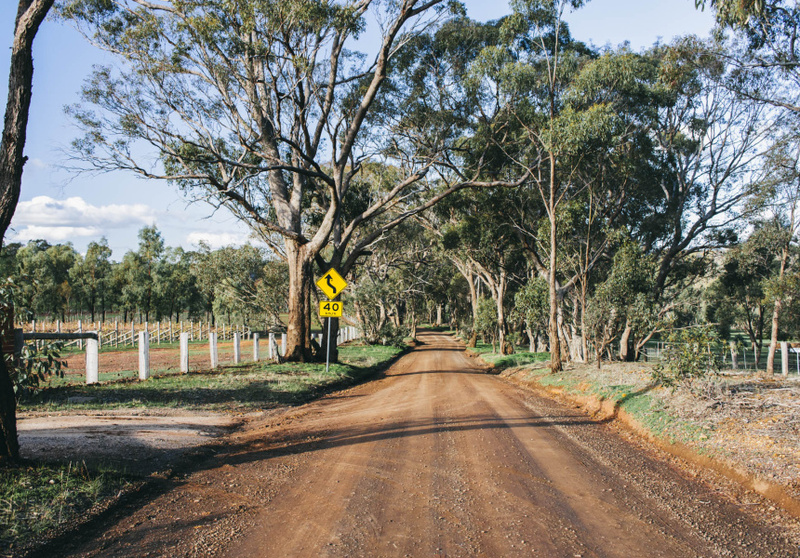 A small family-run vineyard that consistently wins awards for its shiraz and sells out of its lighter wines. Wine tastings and lazy lunches overlooking the vines. Cycle the region on the converted rail trail, mosey through the farmers’ market, or take your love of wine to the next level. This family-run winery lets oenophiles take their wine nerdery to the next level by renting a row of grapes to produce their own small-batch vintage. The 25-acre property at Cornella was once the site of the town post office. These days it produces 60 tonnes of shiraz a year, most of which gets hand-harvested and basket-pressed by each row’s caretakers, before being fermented in demijohns (the bulbous, narrow-necked bottles you often see in wicker covers) and bottled. 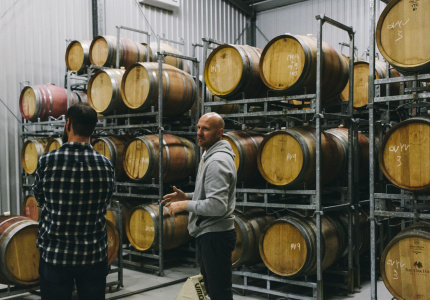 The Shiraz Republic (formerly Cornella Ridge Estate) started supplying grapes to budding winemakers in 2007, before opening its cellar door in 2010. It’s also just launched a craft-beer line, Cornella Real. 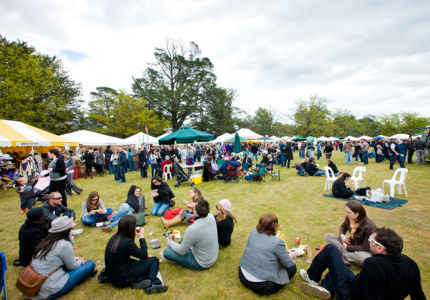 Heathcote Region Farmers’ Market brings 30 local and regional stallholders together at Barrack Reserve on the third Saturday of each month. 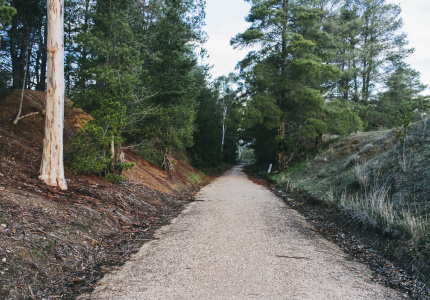 This mostly flat course runs alongside the original railway route between Heathcote and Bendigo, which linked the two towns from 1888 until 1956. Hibernate with your other half in an off-grid eco-cabin. Or fill a cosy cottage or motel lodge with a few friends. Whatever your group’s size or budget, you’ll probably find something suitable here. 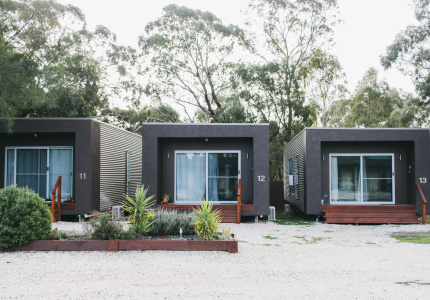 Lo-fi, eco-minded accommodation where you’re not left wanting. 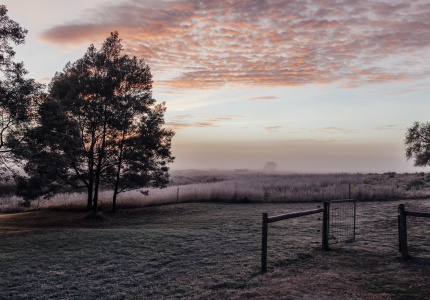 You could approach a trip to Heathcote at one of two paces – with a hurried, must-see-everything attitude or opting for something a little more leisurely. We recommend the latter. Relish the country quiet, savour each sip, and soak up the undulating landscape of granite outcrops and lush green pasture. 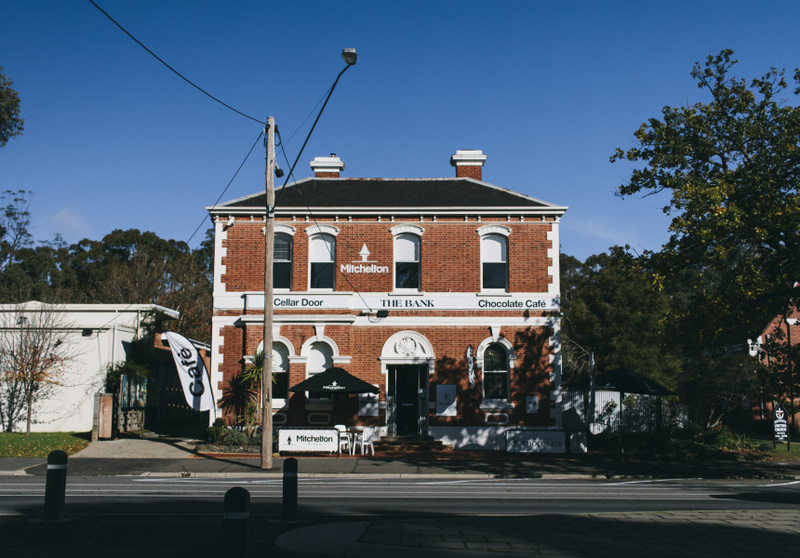 Start your day with a coffee at The Bank, before sampling Mitchelton Wine’s red and white drops. Pick up some artisan chocolate for dessert later. Stroll down the main street to this cellar door set in a historic produce store. It’s particularly cosy when the fire’s roaring – linger over a glass of your favourite wine and some house-made bread and butter. Settle in for a leisurely lunch at this produce-driven cafe. 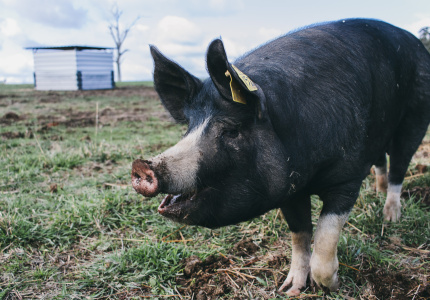 Choose some provisions for dinner and say hi to the chickens and the pigs. Continue your cellar door touring at Sanguine Estate. Its award-winning shiraz is oaky, peppery and complex. Collect one for now, and one for the cellar. Stop by the pub for a chinwag with the locals and a pre-dinner pint. There’s Faire Ferments’ co-op cider, and naturally, more wine for the non-beer-drinkers. 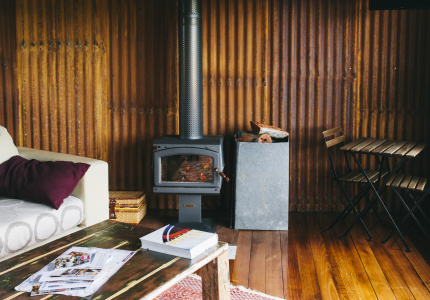 Head back to your off-grid cabin for the night. Light the fire, pop on a record and lay out the day’s accumulated fare for a picnic dinner. 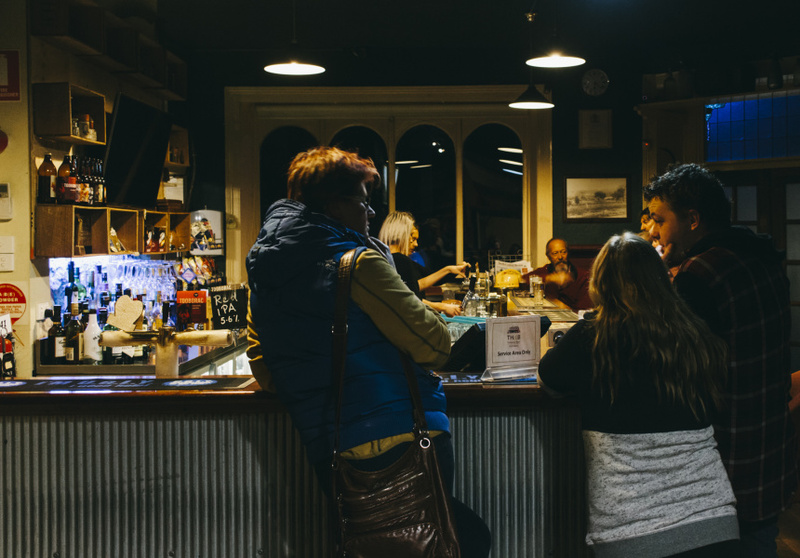 While events of this nature are usually dubbed “food and wine” festivals, mix up the order of these two components while on the ground in Heathcote and you may encounter a few stern glances. This is a “wine and food” festival.